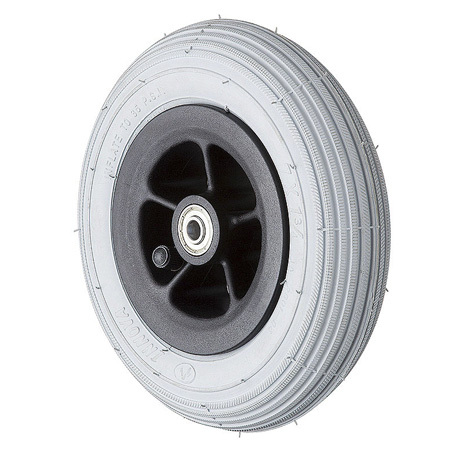 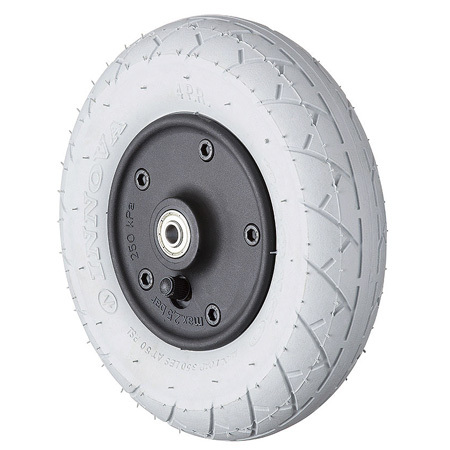 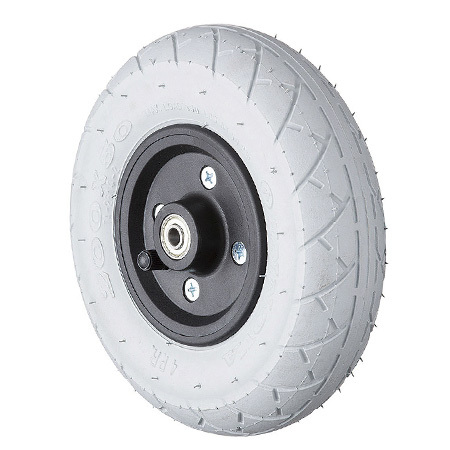 Pneumatic casters and pneumatic wheels manufactured by Grand Harvest are applied in wheelchairs, walkers, stroller, trailers and more. 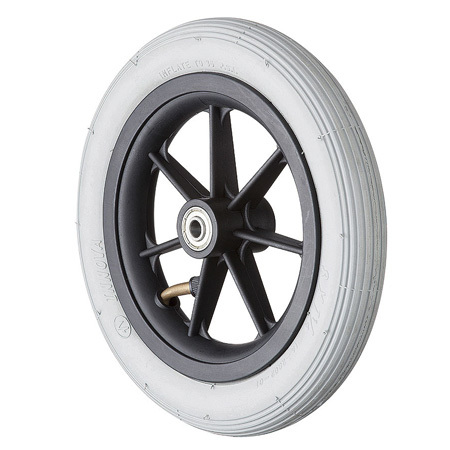 We have developed a lot of relative parts in all materials to fit customers’ needs. 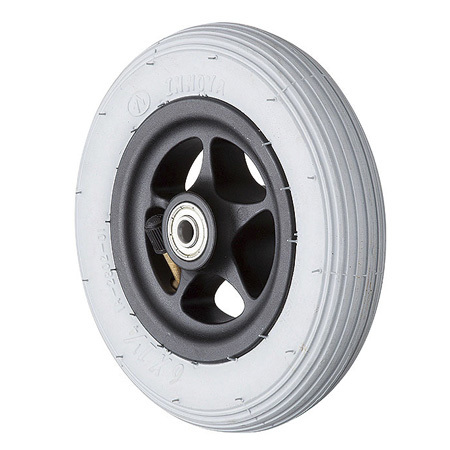 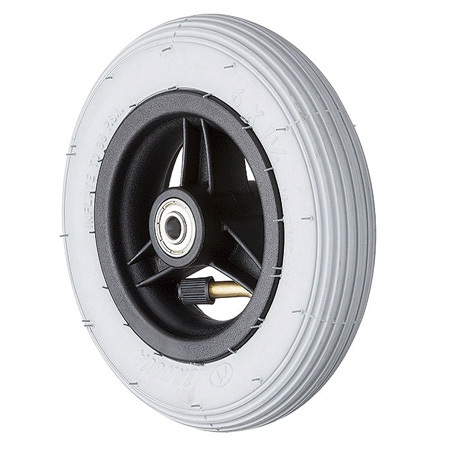 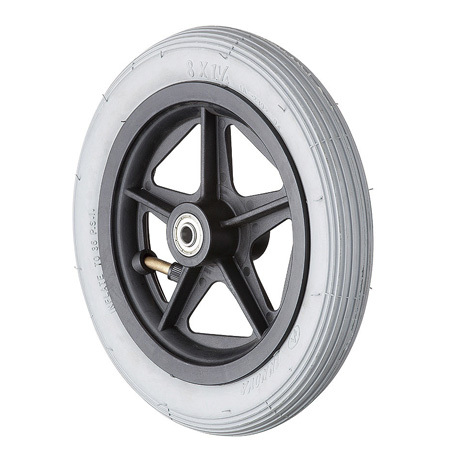 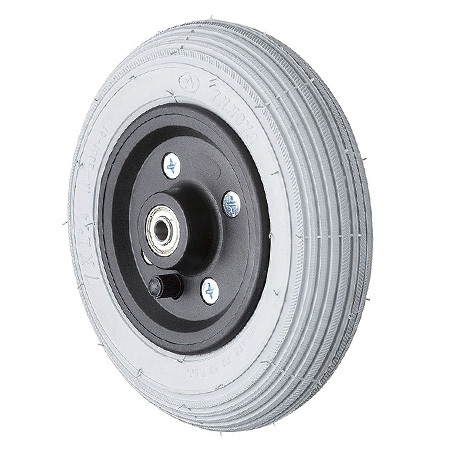 The pneumatic casters are light, flexible and comfortable, for further, welcome to contact us!